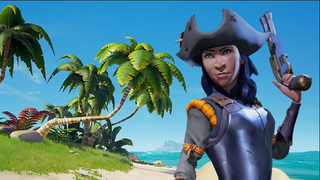 Another Sea of Thieves player has become a pirate legend. Another Sea of Thieves player has become a pirate legend. Streamer SniperNamedG achieved the feat this weekend after another streamer controversially first gained the title with help from viewers. There’s plenty of room for two Pirate Kings, right?